In the heart of the Douro Valley, among the vineyards planted on the terraces to the banks of the Douro River, this fruity and cheerful wine is born. From the Cooperativa de Freixo Espada à Cinta winery, this wine is born from the careful selection of the berries, which are harvested by hand. The fermentation is made in stainless steel tanks with temperatures around 28 ° C. Soft maceration, and stage, for a short time, in oak barrels before being bottled. 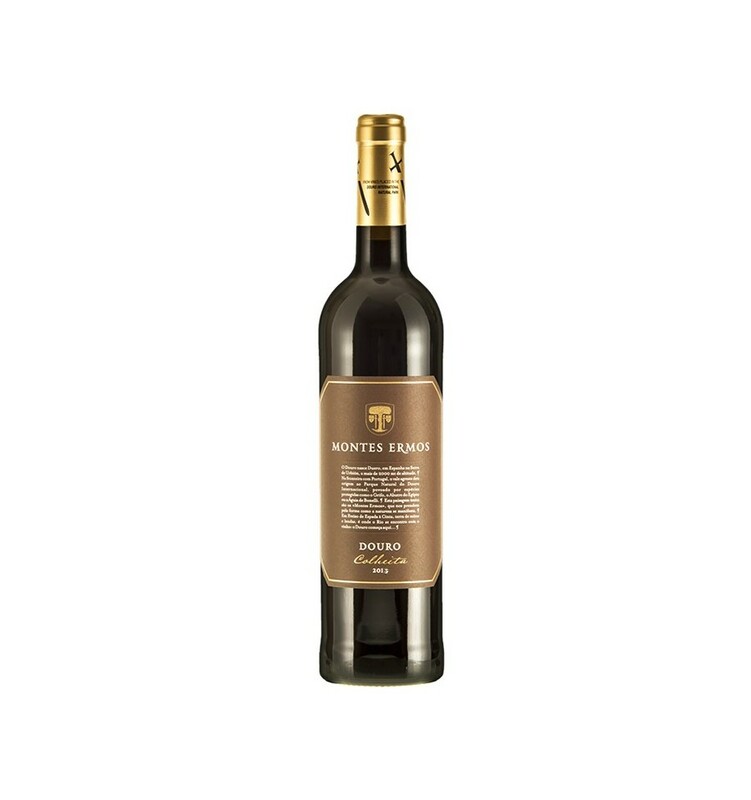 Luis Pato Baga Touriga Nacional is an elegant and fruity red wine with chocolate hints, ripe red fruit aromas dominating its character. It presents extraordinary mineral notes and a great acidity. Passadouro Reserva is a wine of great aromatic complexity and full of a concentration of the Douro region. Features powerful notes of matured black fruits, dry tobacco notes, spices and delicious vanilla along with a great acidity. Lua Cheia em Vinhas Velhas Reserva Especial is a red wine with a huge concentration of fruit and aromatic intensity, characteristic in the red wines of the Douro. 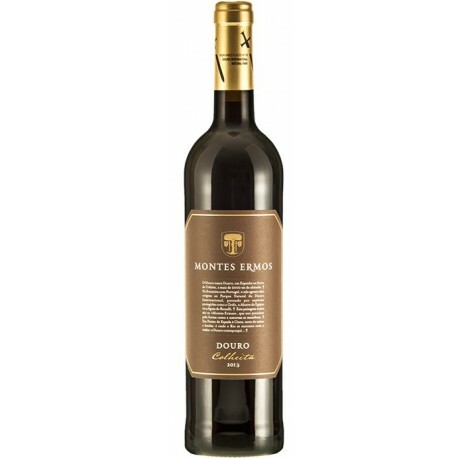 It is a wine of tight but fruity tannins with a lot of minerality and freshness and subtle hints of balsamic notes. Beyra Superior is a red wine that presents a profile of austere and imposing tannins invoking a complex profile of a red wine produced from grapes from vines grown at high altitude. An open and aromatic bouquet, the intense ripe black fruit stands out, along with balsamic notes and extraordinary mineral notes.